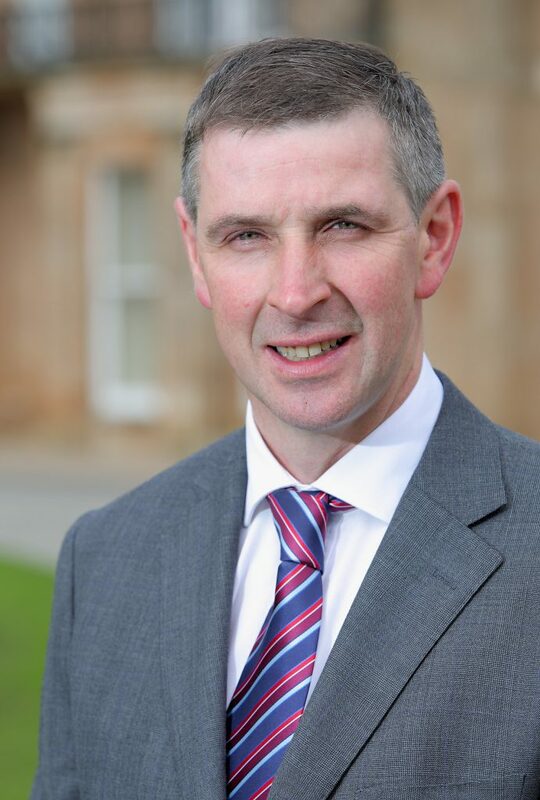 Parity is needed with the Republic’s five-year income averaging for dairy farmers, the Ulster Farmers Union President has said. 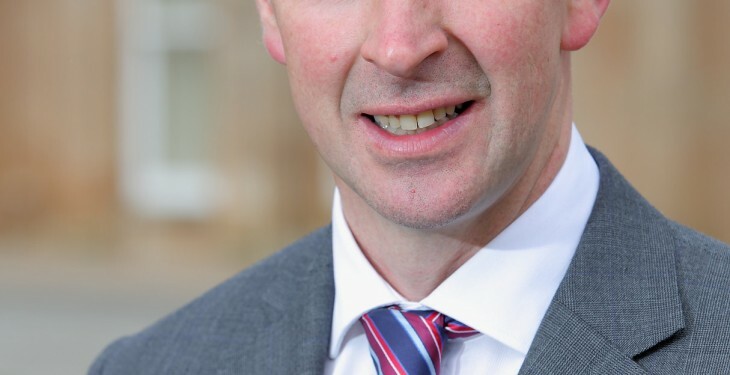 In a meeting with Liz Truss, the Secretary of State for Environment, Food and Rural Affairs in London, Ulster Farmers’ Union President Ian Marshall, highlighted the cash flow concerns being experienced by many Northern Ireland dairy farmers. One proposal he put forward was on ‘averaging’, where profits for two consecutive years are added together and divided by two. He said the idea is that when prices have fallen, rather than paying a hefty tax bill following a good year, you can spread it out over a longer period. “We used this meeting to highlight directly to the Minister the fact that Northern Irish dairy farmers are facing more volatile milk prices than our British counterparts, such is our exposure to commodity markets,” he said.